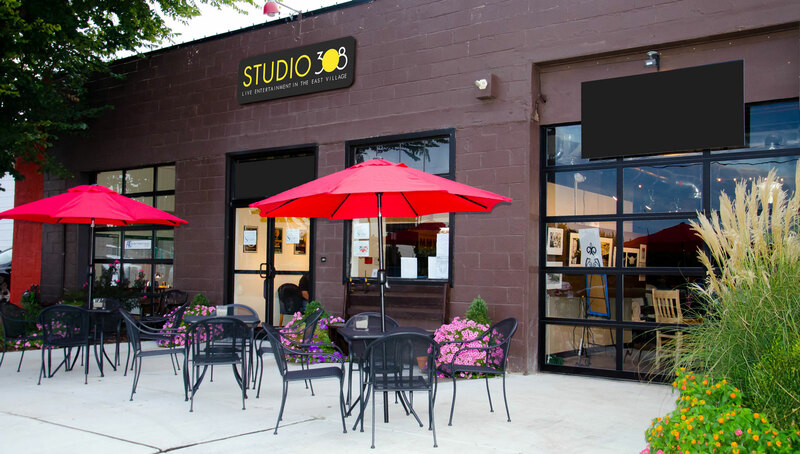 Studio 308 is an exciting mid size venue with a theater and performance vibe. 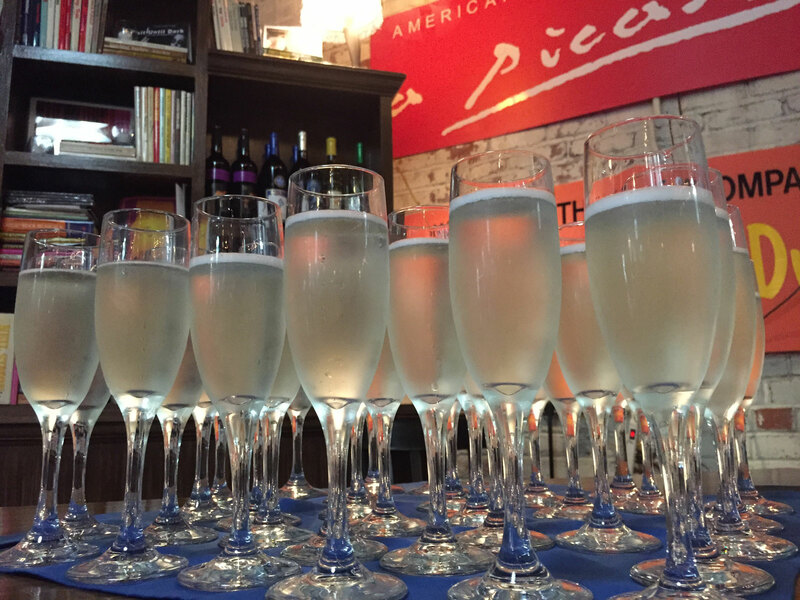 The eclectic ambiance surprises first time visitors and keeps them coming back. 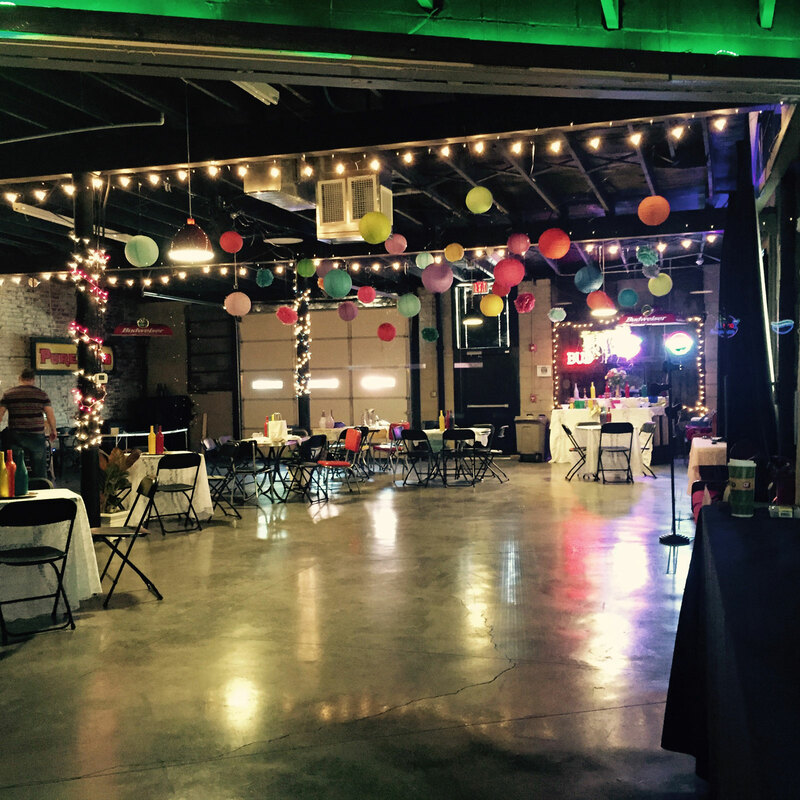 Studio 308 has hosted weddings, receptions, reunions, parties, corporate meetings, and shows. Some of the theater offerings that have been performed in Studio 308 include theater productions by American Theatre Company (our resident theater company), G Rated Theater, and Tulsa Pops Theatre. Other shows include numerous bands and cd release concerts, comedy shows, and regular performances by 50’s and 60’s Doo Wop band the Retro Rockets. Be sure to check our Event Calendar to see what’s happening, who’s performing, or if we have availability for your event. Come see us and see what’s happening in the burgeoning East Village of downtown Tulsa.